It is another long day in the F & B industry. It’s a demanding one. I never understood how taxing being in the service line could be until I dive head in into one. The long hours, the endless effort to provide an excellent service, to give warmth to each person that we talk to, regardless of how invisible we are sometimes treated. I walk home like my limbs don’t belong to me anymore. After standing and negotiating a two-day event for 16 hours each day, everything hurts. The tenseness in my muscles makes me feel like I’m a mannequin with rusted joints. In another 8 hours, I have a flight to catch. My partner had suggested we head to one of those 24-hour massage joints to ease our aching muscles, but all I want is to go home and take a shower. After making sure I’ve washed off the day’s smells and grime off, I settle into my massage chair, flick the switch on and feel myself drift off as the stress of the day ebbs away. The rollers kneading over my tensions is the release valve I needed and thus begins my addiction to massage chairs. I’ve owned several massage chairs over the years and feel at least qualified to judge a good one vs a kooky one. 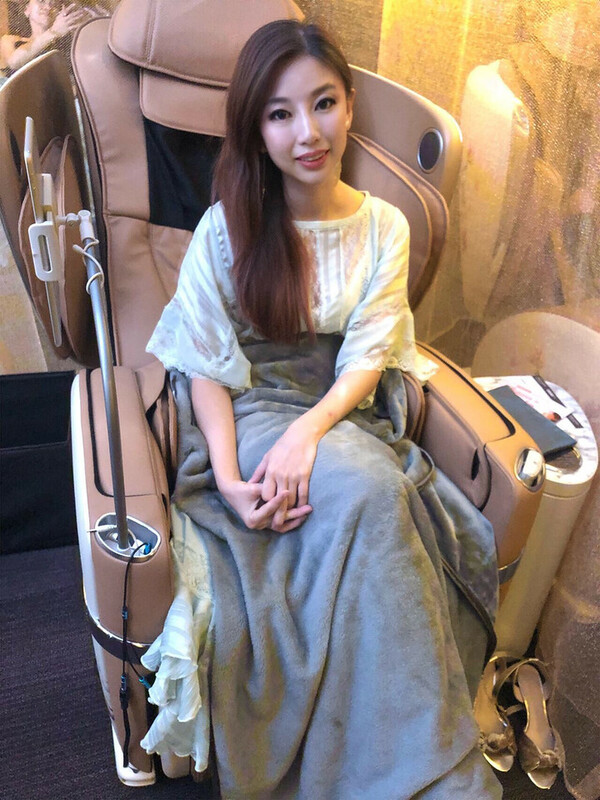 That being said, OSIM uLove 2 (4手天王) 4-Hand Massage Chair is the best one I’ve tried to date. 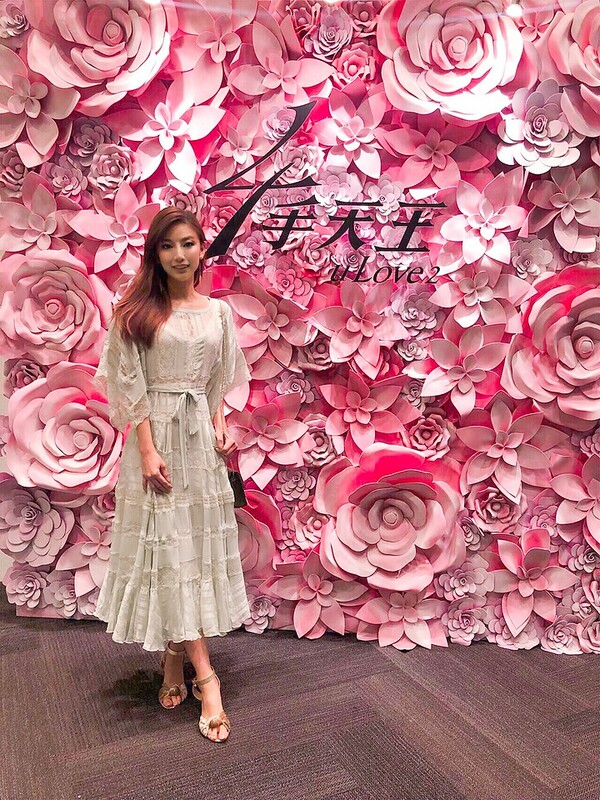 OSIM invited me to their headquarters for the private preview and launch of uLove 2 (4手天王). 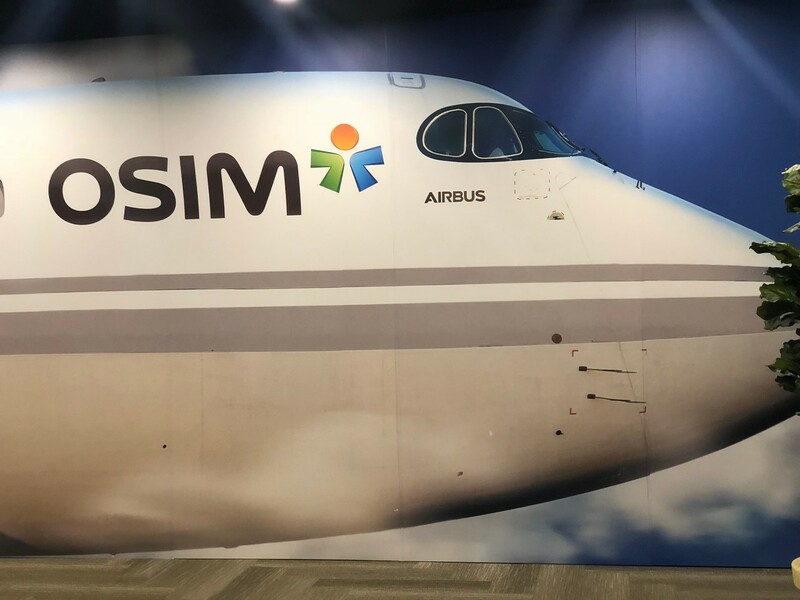 The experience is packaged as a 1st class flight trip onboard OSIM Airlines. It’s a fun concept and I was given the royal treatment upon arrival. Each “passenger” is given a personal “cabin crew” to attend our every need. 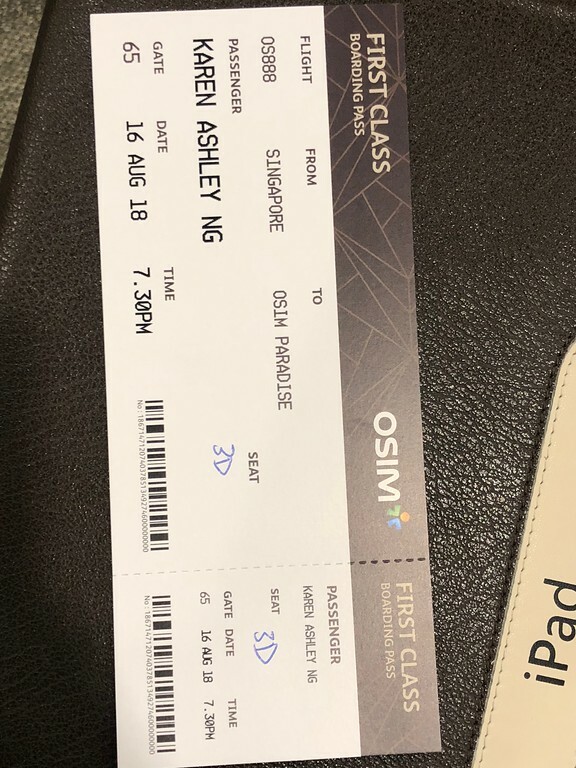 As we entered the “plane”, we were ushered to our seats based on the boarding ticket. Each seat is a uLove 2 (4手天王) massage chair. After the cabin crew help us settle in with socks and blankets, the flight took off! I wore the lavender scented heated eye mask as the chair slides into a zero-gravity position for the 4-hand massage to start. There are eight massage programs that address different lifestyle needs. Chose from sports massage for relief of muscle tension, a pampering beauty massage to tone and firm, a stretch massage to improve flexibility, to a sleep massage to prepare your body for rest. The OSIM uLove 2 (4手天王) leverages on its’ V-Hand and 4 -Hand Massage technology to tailor a massage program that correctly targets and eliminate your sore spots. I’m a pretty petite in size, so the problem I have with some massage chairs is that they don’t pinpoint the right spots to massage. I love that the uLove 2 (4手天王) is able to accurately assess my body size and shape with the intelligent auto shoulder detection. 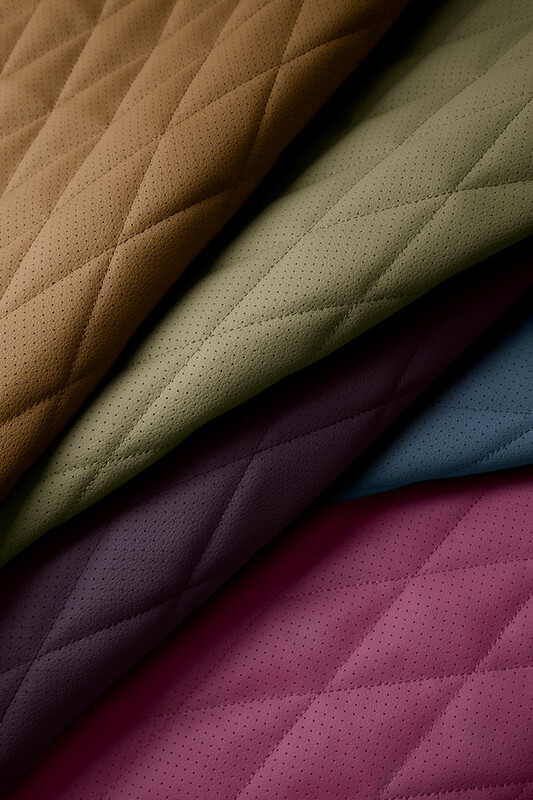 It precisely picks the right zones for luxurious indulgence. 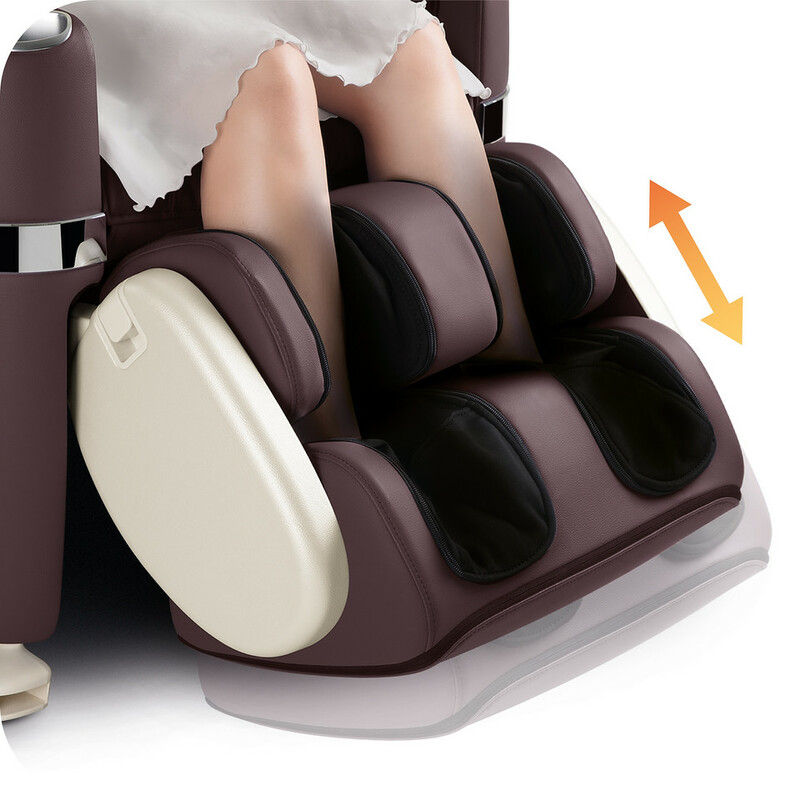 uLove 2 (4手天王) is the first 4-Hand massage chair. The four sets of powerful massage rollers work synchronously to massage the upper and lower body concurrently, giving the sensation that you have two masseuses working on your whole body at all times. Definitely double the effectiveness, double the results, double the pampering. Their patented V-Hand with 720-degree roller balls emulates the skilful techniques and flexibility of a masseuse’s hand for a realistic grip that extracts your deep-seated knots. The 720-degree roller balls rotate 360-degrees in both directions, along every contour of the body to ensure the smoothest most pleasurable massage. 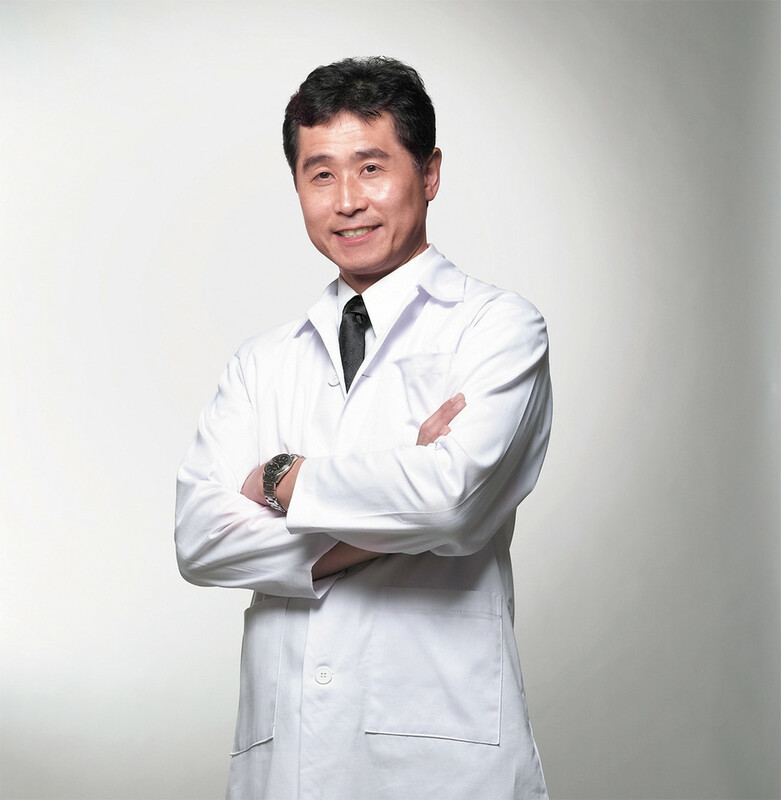 Developed with Japanese, Chiropractic Massage Expert, Mr Sato Tsuyoshi, there are seven intensity levels of shoulders and lumbar massage. I think I dozed off for a couple of minutes before beeping sounds and cabin lights came on. It was time for my snack break on the “flight”. During the 2nd part of the flight, I slipped my legs into the extendible foot massager for a mix of power squeeze, vibrations and rollers on calves, ankles and feet. The OSIM uLove 2 app (which you can download into your smart device) allows you to an ever-expanding suite of new massage programs and original music. Every command is just a touch away. 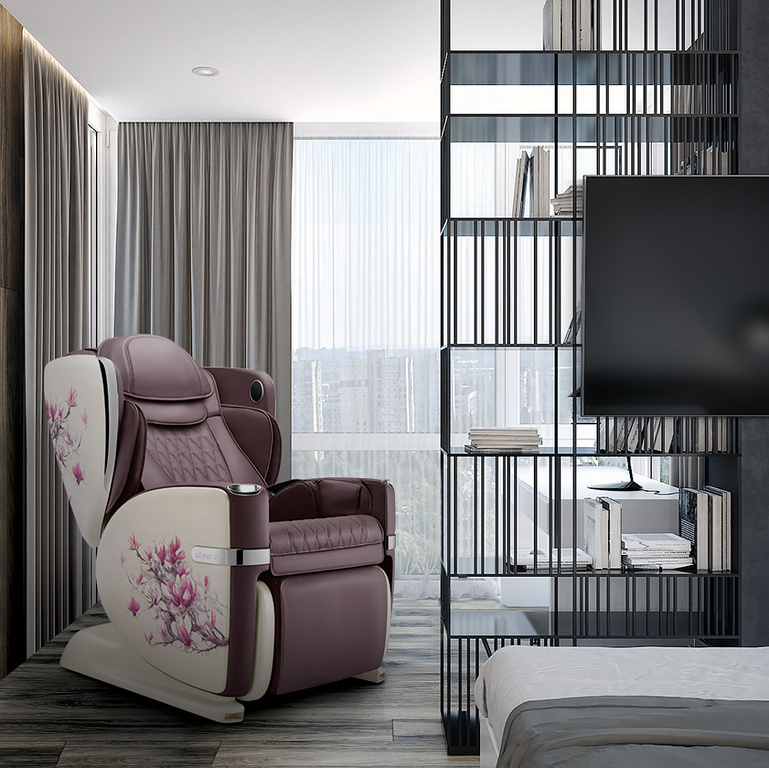 If would like to watch your favourite show while getting massaged, you will be pleased to know that the chair comes with 3D surround sound and wireless Bluetooth music playback. The 3-dimensional sound field envelops me in acoustic bliss as I enjoy my 4-Hand massage with my choice of movie. The best part is that there are 2 USB ports on the chair so I know my devices are always charged! I was actually more than a little disappointed that my “flight” came to an end. I was so relaxed that I had almost forgotten where I was. We were then ushered to the official unveiling of the OSIM uLove 2 (4手天王) massage chair. The spokesperson is none other than Mr Andy Lau. 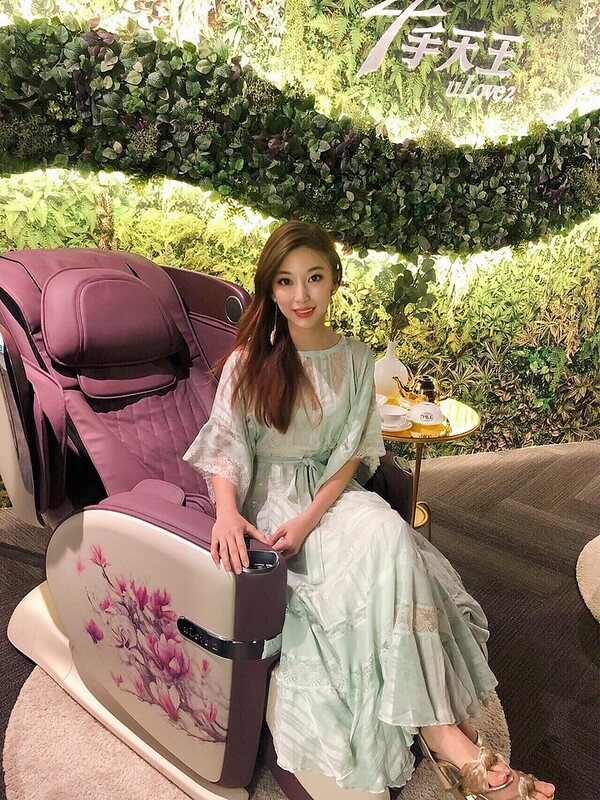 Don’t miss out on the cheeky Chinese word play of #4手天王 instead of #4大天王 that links the 4-hand massage chair to their ambassador, Andy Lau (one of the four heavenly kings in the cantopop world), beautifully. 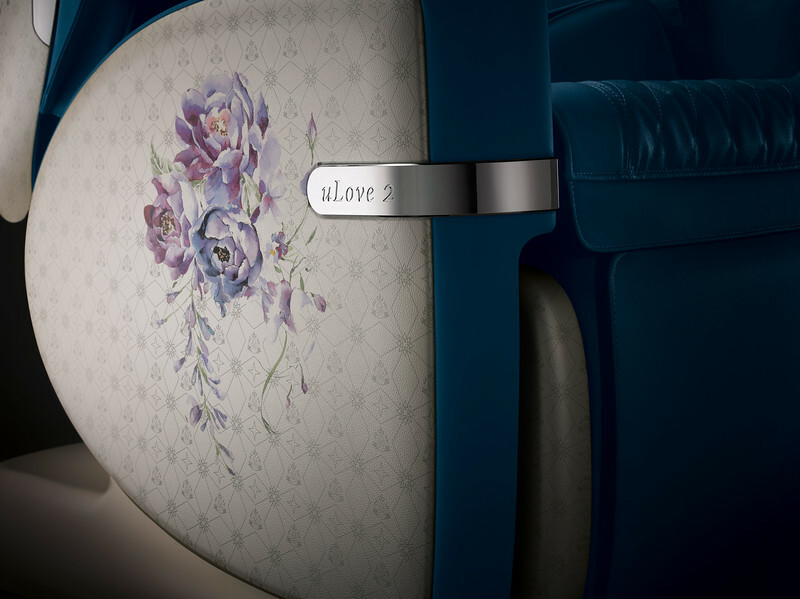 The OSMIM uLove 2 (4手天王) is luxuriously made with plush, quilted leatherette upholstery, chrome details and chic hues (brown, green, purple, blue and pink) that perfectly complements any contemporary living space. The floral peony designs give that slight feminine touch that softens the whole look. 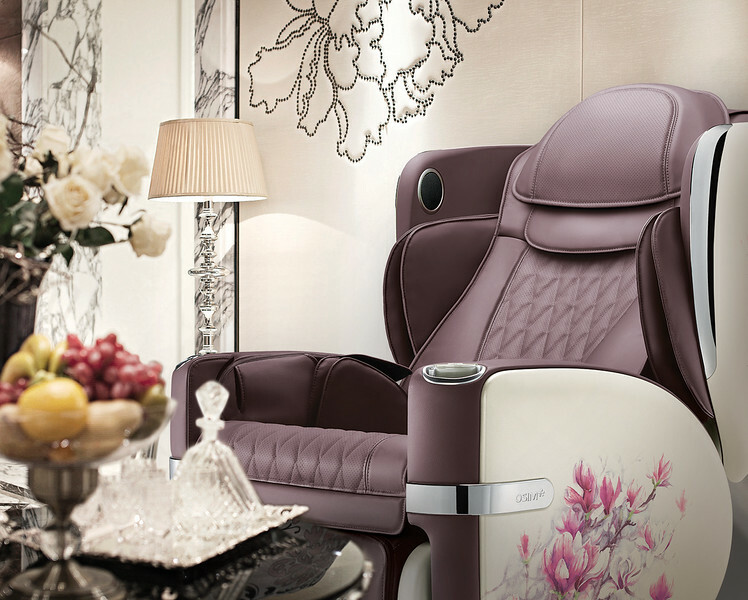 The OSIM uLove 2 (4手天王) is now available online or at any of their OSIM outlets. Use “KARENASH” and get the special price of $5499 (UP: $6699). Promotion available till 30 September only. The dress is from Zimmerman. I adore their designs!